What to present on Valentine's Day? Valentine's Day is getting closer and closer. 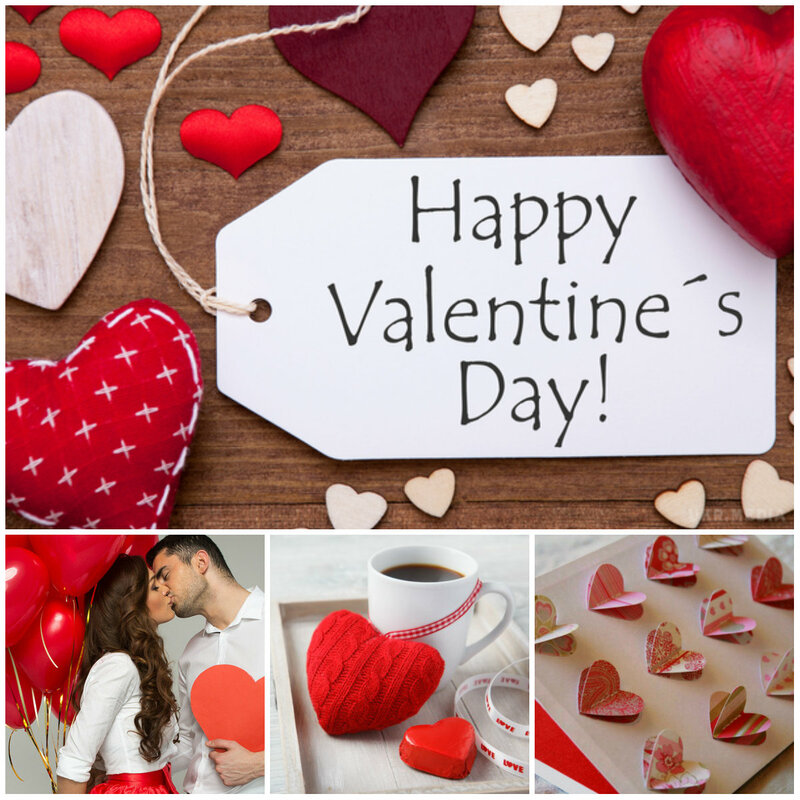 It is common to give presents and declare love to our second halves in this day, so the main task of everyone - is to find and buy the best gift for the holiday. The first place is occupied by valentines. Yes, banal card in the form of a heart with an image of cute teddy bears, bunnies, doves, loving couples, etc. But it is a symbol of this wonderful holiday. You can leave your declaration of love by writing a touching and tender words in it. 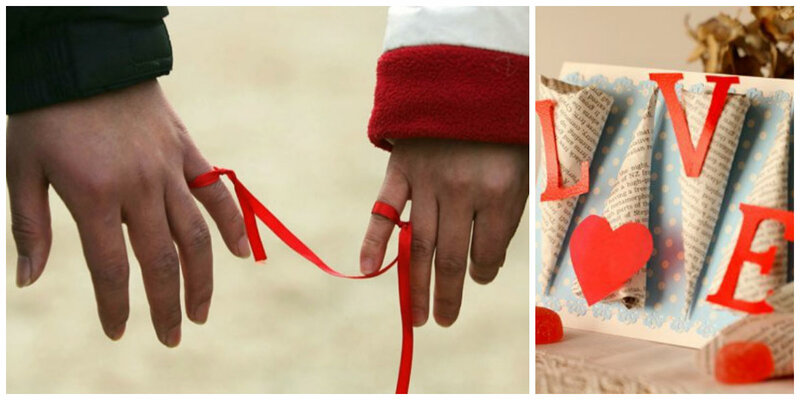 Absolutely everyone can make such a present because it is the most reasonable and budget. 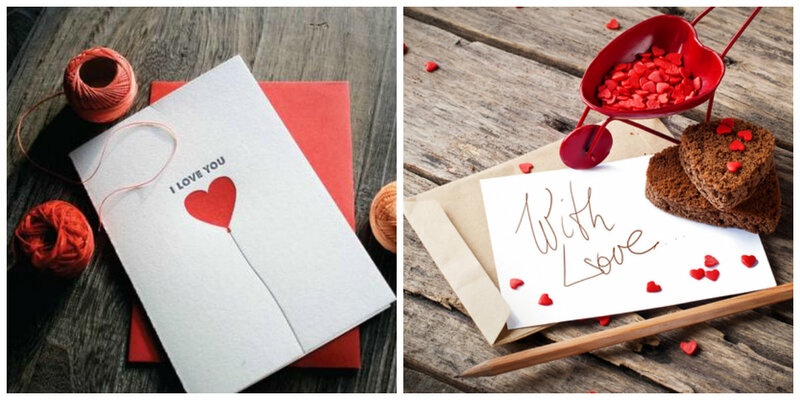 Besides, you can make the intrigue by sending such small card with a confession of love anonymously. The second place is solemnly occupied by flowers. This is generally a universal gift for all occasions. And on Valentine's Day, they have particular value and magic. It is believed that the red rose is a symbol of eternal love, and thanks to that it remains the most popular flower of the day. 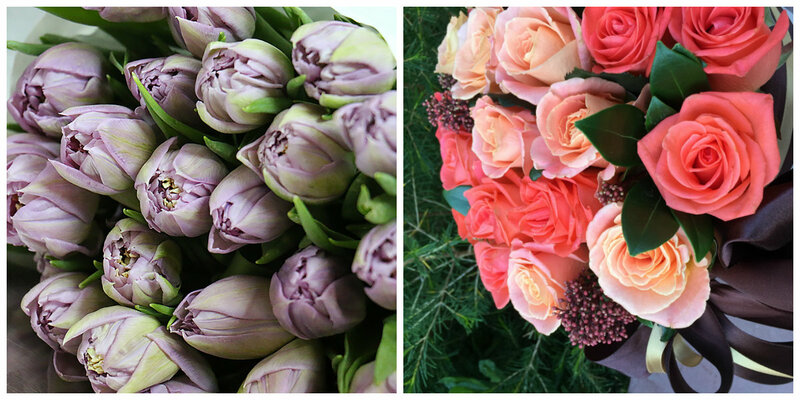 Except roses, you can buy or order with delivery coloured tulips, alstroemeria, chrysanthemums and so on. Flowers for Valentine's day is a good idea of present and it will certainly bring a lot of joy to its receiver! In the third place, there are sweets. Well, who can resist the sweets in the shape of hearts, angels and flowers? Exactly chocolate products in the form of various romantic figures, cakes, decorated with holiday symbols, and cookies take top place among the shopping for lovers. 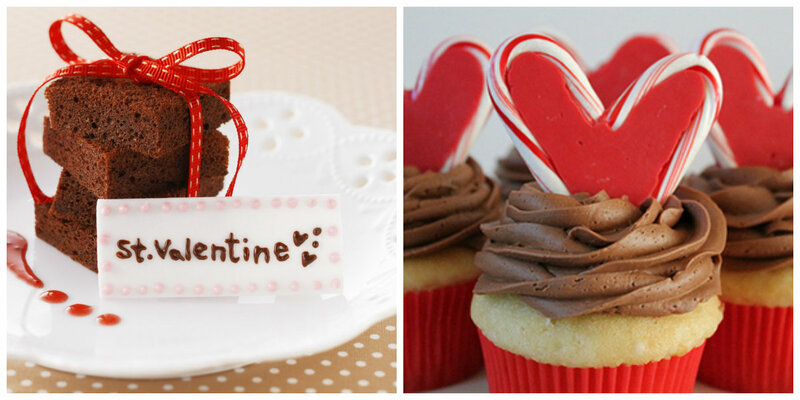 Like flowers, chocolate is a universal present on Valentine's Day and other holidays. Soft toys occupy the fourth place. Pillows, teddy bears, rabbits, kittens and the remaining animals successfully find their hosts on this wonderful day. This gift will please both men and women. Jewellery closes the list of the most popular gifts for Valentine's Day. Girl's best friends, as it is said in the popular song, are diamonds. Pretty is not a cheap gift, but still very popular. Gold and silver pendants in the form of heart, rings, including wedding, bracelets and earrings are literally disappearing from shop windows in the holiday’s eve. It seems to be a classic set of gifts that goes from year to year and is considered a standard. But, nevertheless, it remains beloved and popular all over the world. Happy Valentine’s Day to you and your second half.